Fantastic lists, guys! 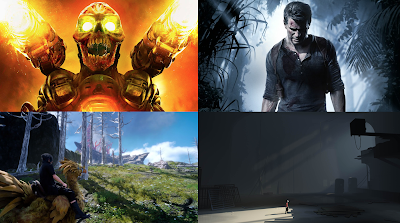 I'm not much of a gamer so I usually wait for lists of the best games for me to try first, and I trust your tastes. Recommended TV binging: HBO's Westworld.